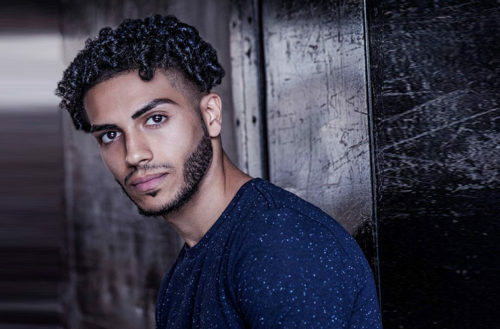 This weekend, Disney announced that little-known 20-something actor Mena Massoud will play the lead in the live-action remake of their 1992 animated film Aladdin. 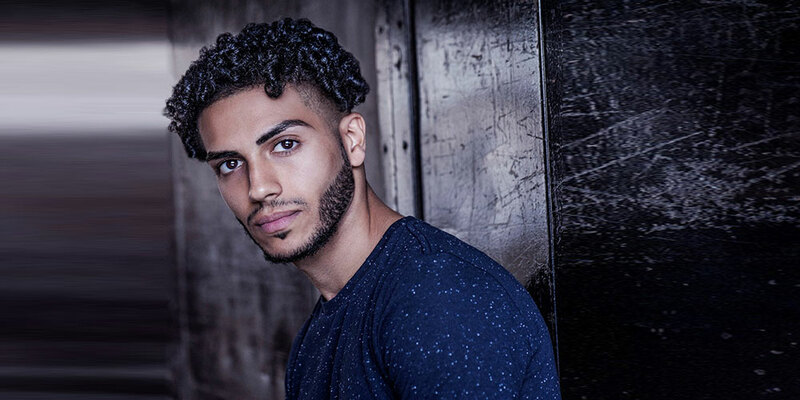 The Egyptian-born Canadian-raised actor will star alongside Naomi Scott from Power Rangers as Jasmine and Will Smith as the Genie. Massoud got his start in acting onscreen by (sigh) playing a nameless Al Qaeda terrorist on the spy thriller TV series Nikita. This year, he’ll play a recurring character in a TV terrorism thriller series based on Tom Clancy’s famed Jack Ryan novels. Some fans are happy to see Massoud, a Middle Eastern born actor, cast in Disney’s vaguely Middle Eastern tale (it’s unclear where exactly Aladdin’s fictional city of Agrabah is supposed to exist). But the 1992 film got criticized for perpetuating Orientalist stereotypes about Arabs, particularly with its light-skinned, non-accented heroes contrasting with the dark-skinned, accented, grotesquely faced and greedy street merchants. Some fans opposed the casting of Scott as Aladdin’s female love interest because she is half-British and half-Indian. (India is not considered part of the Middle East.) Online commenters also mocked reports that director Guy Ritchie spent months searching for someone to play Aladdin, pointing to the Middle Eastern film industry as a good place where he should’ve looked. It’ll be interesting to see if Disney addresses any of the old film’s offending racial issues. But either way, we’re happy to meet Massoud and have decided to celebrate his rising star with pics from his Instagram and lyrics from Aladdin’s songs “Prince Ali” and “A Whole New World”. So here we go! He can show you the world: shining, shimmering splendid! … over sideways and under on a magic carpet ride! Let us share this whole new world with him!